How to take advantage of WrestlingClassics.com Banner Ads, Wrestler Websites, Museum and Video Store. Banner Ads: Increase your sales by driving traffic to your Website. You can save money by taking advantage of special charter sponsor rates. Not only will you get a discount, but charter sponsors will never have their rates raised. Charter sponsorships are available only for a limited time. Contact us for a quote. 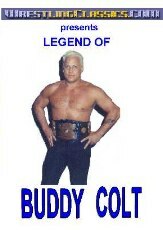 Wrestler Websites: Let WrestlingClassics.com make the Internet simple and profitable for you. 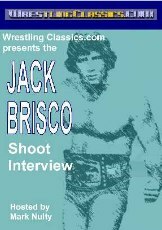 WrestlingClassics.com will build a great looking Website, host it and maket it for you. If you are a current or former professional wrestling personality, you are eligible for this service. Contact us for more information. Museum Exhibits: Do you have photos, magazine articles and other memorabilia that you would like to share with the world? 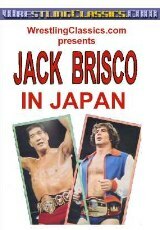 If so, consider displaying it in WrestlingClassics.com Museum. Not only will you get credit for any items you have us display, but the items will remain your property. After the items are scanned, they will be returned to you. Tell us what you would like to display. 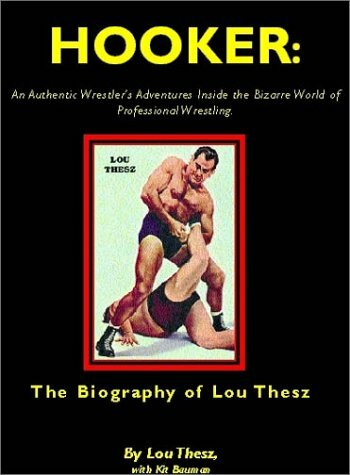 Videotapes: If you own the rights to broadcast quality wrestling matches or wrestling television programs you can take advantage of the WrestlingClassics.com Video Store. If these are in film format rather than videotape format, we can convert them for you. Tell us what matches or programs you own.